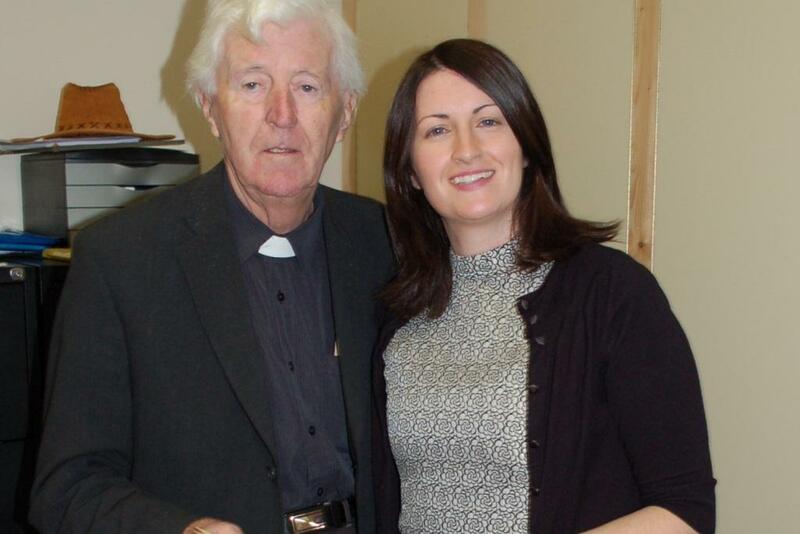 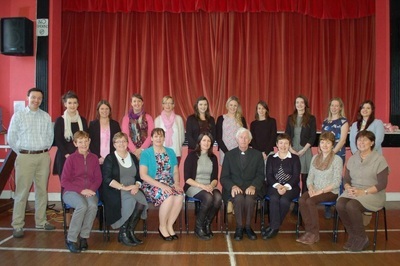 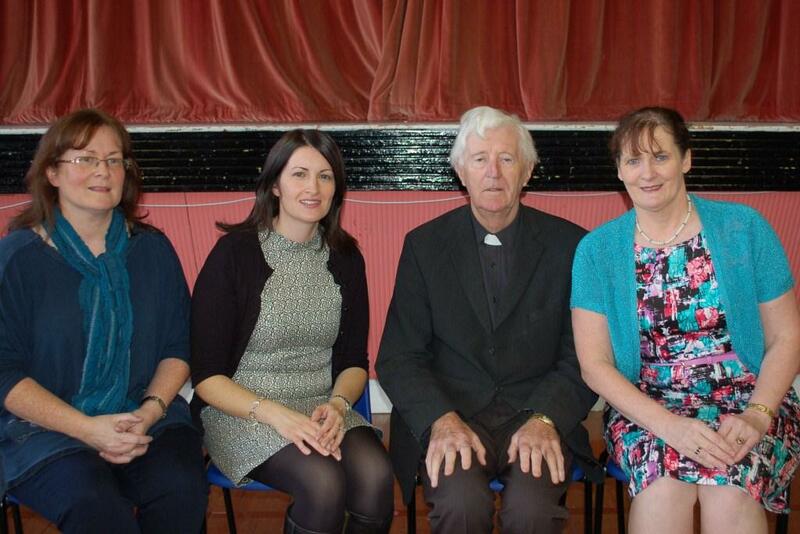 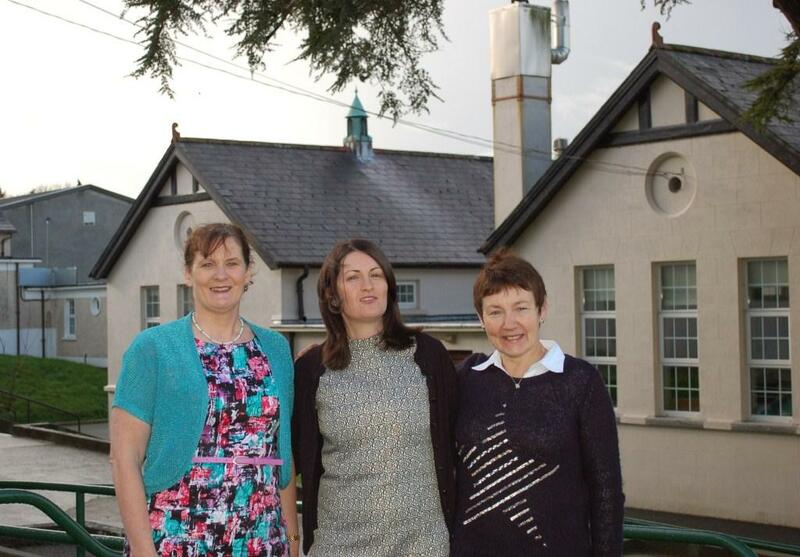 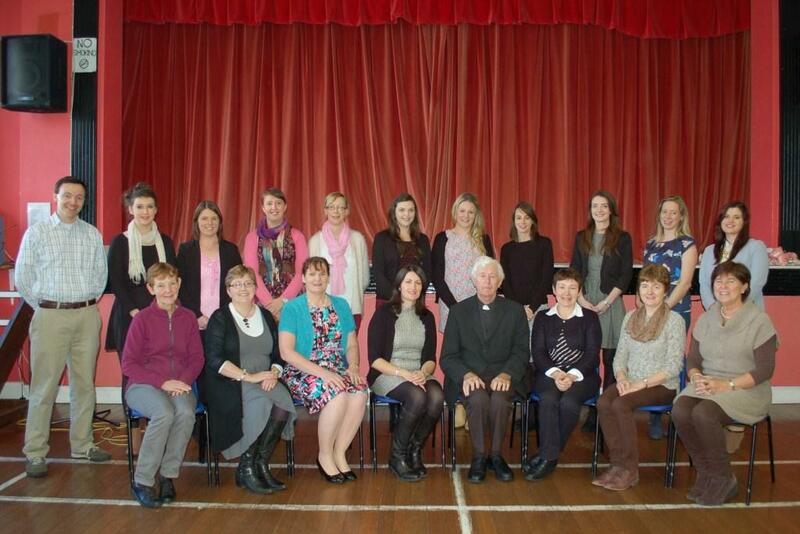 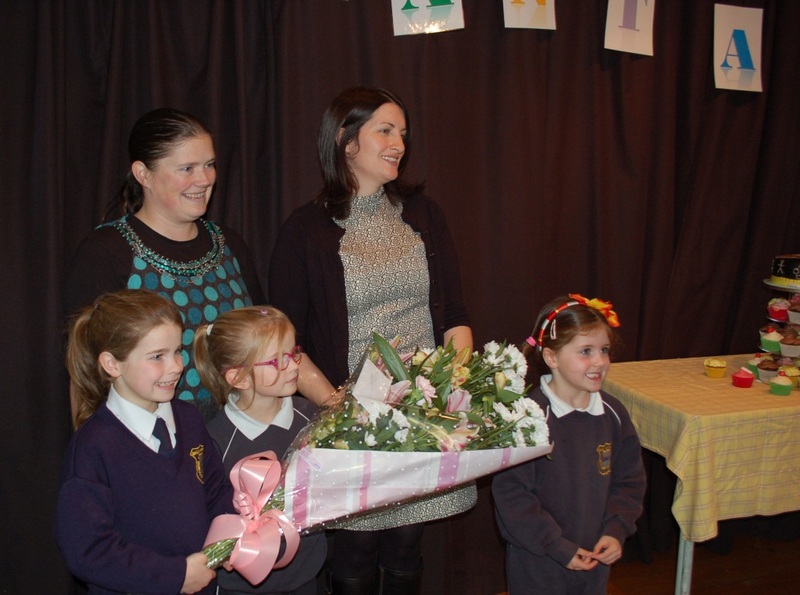 On Friday November 14th Canon O'Leary came to the Halla at 11 o'clock and announced to all the boys and girls that Elaine Linehan is the new Deputy Principal of Bunscoil na Toirbhirte. 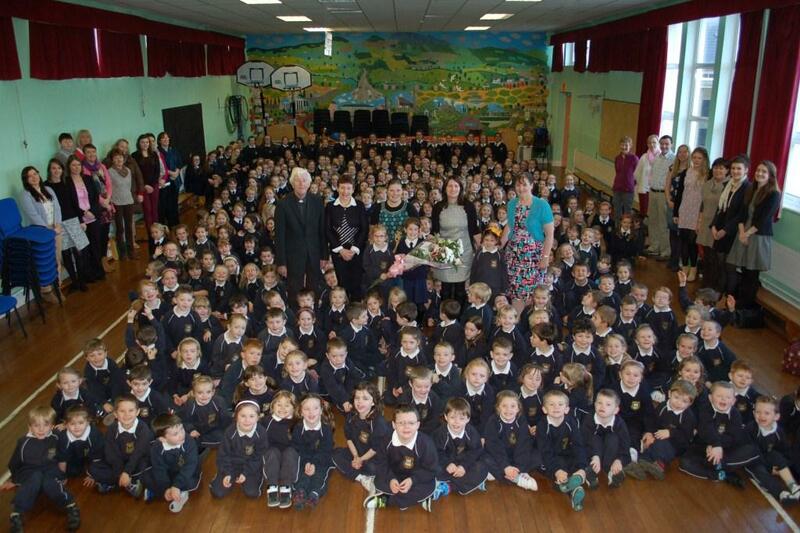 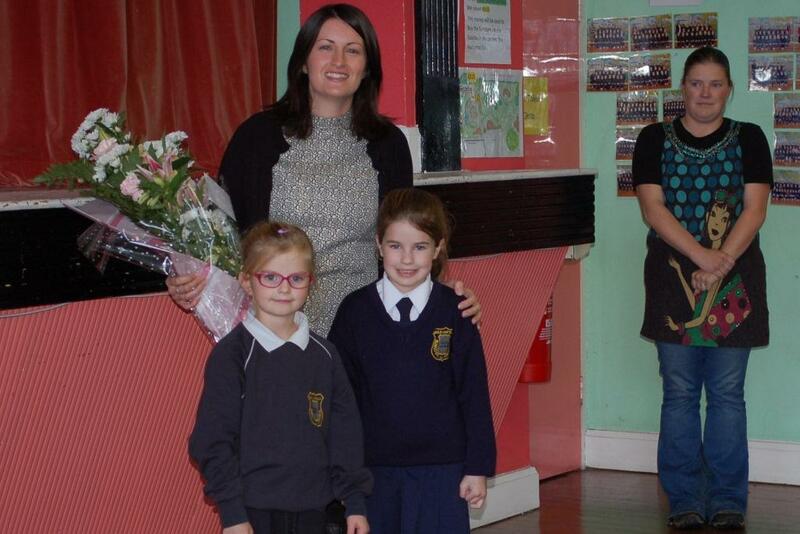 Ms Linehan was presented with a beautiful bouquet of flowers by the Parents' Council. 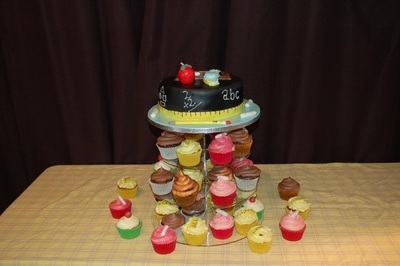 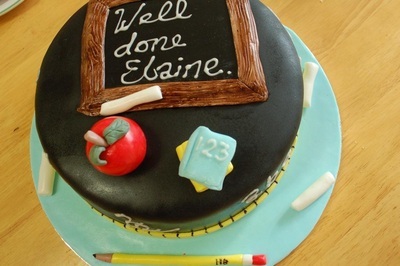 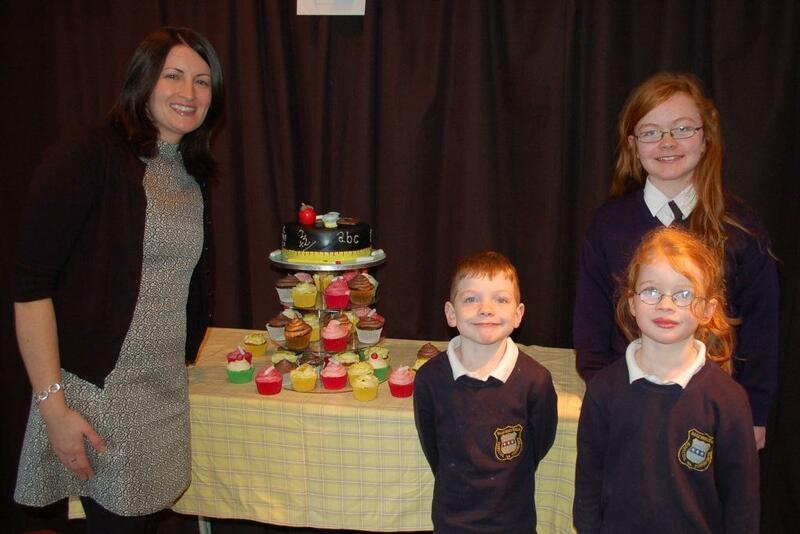 A beautiful cake, made by the talented Celine O'Brien was presented by the Board of Management. Ms Hayes told the pupils that this was the beginning of a very exciting era for Bunscoil na Toirbhirte and that she was looking forward to working with Ms Linehan in the future.